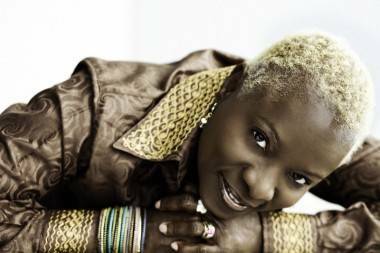 African music diva and international humanitarian Angelique Kidjo comes to The Chan Centre in Vancouver on Saturday, Oct 13 for one of six performances in North America to promote her new album, Spirit Rising. Mainstream stars such as Santana, Alicia Keys, Josh Groban, Peter Gabriel and Bono have all collaborated with her on live performances and some of her 12 albums. It’s been quite the music career for a UNICEF Goodwill Ambassador named one of the 100 Most Inspiring Women In The World by the Guardian and one of the BBC’s Top 50 African Icons. 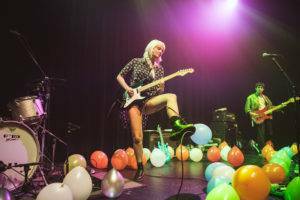 This entry was posted in news and previews and tagged Chan Centre, Vancouver shows. Bookmark the permalink.